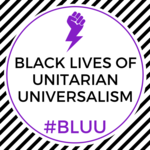 The organizing collective of Black Lives of UU, along with other Black UUs, created this document to present to our faith. Read the descriptions of the 7 Principles of Black Lives plus other details on their article published on Medium. 1. All Black Lives Matter. 2. Love / Self-Love is practiced in every element of all we do. 3. Spiritual growth is directly tied to our ability to embrace our whole selves. 4. Experimentation and innovation must be built into our work. 5. Most Directly Affected people are experts at their own lives. 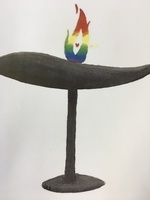 We are a member of the Unitarian Universalist Association of Congregations and part of the MidAmerica region. 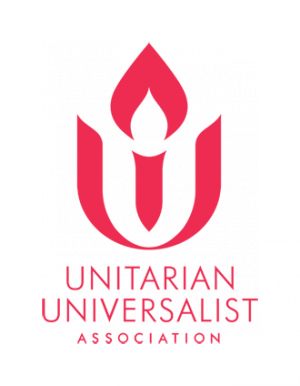 We support the Standing on the Side of Love public advocacy campaign. The press releases and statements at right are updated automatically as they are issued by the UUA. Keep up to date with the latest news from our national organization quickly and easily here on our own Bis-Man UU website! Are My Beliefs Welcome in Unitarian Universalism?